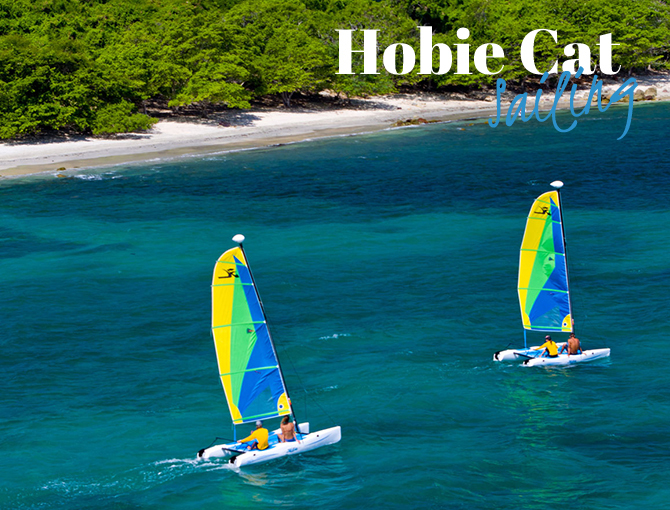 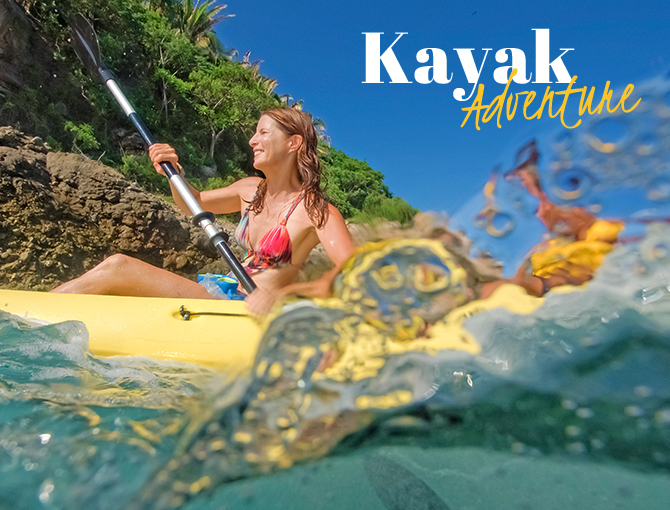 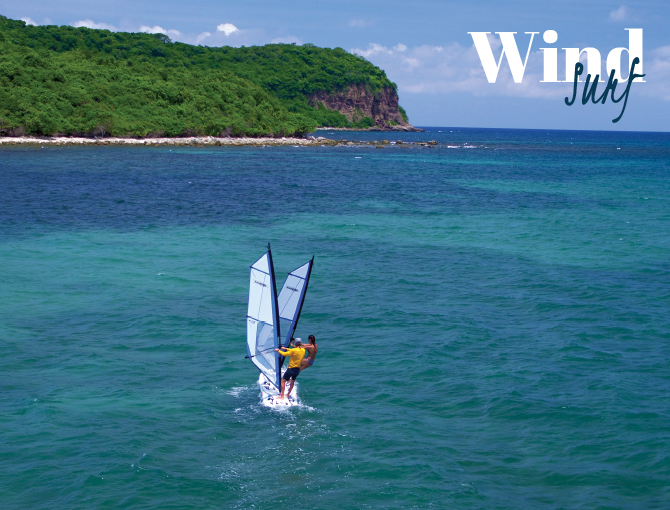 Explore the possibilities of Punta Mita Ocean Sports! 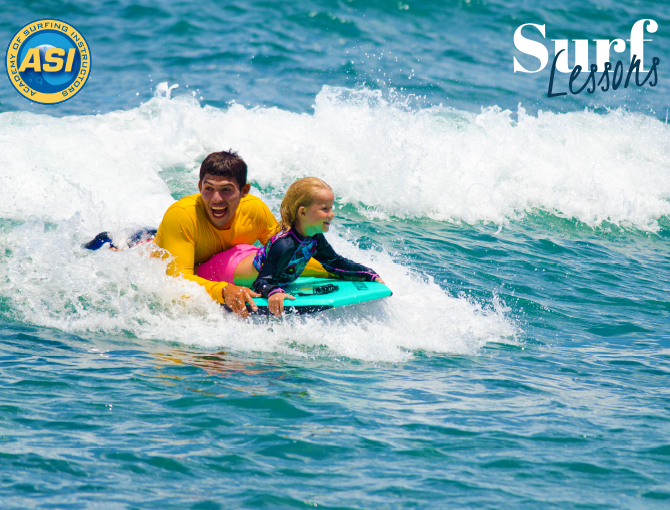 Experience the thrill and excitement of catching a wave with the help and guidance of our certified ASI surf instructors. 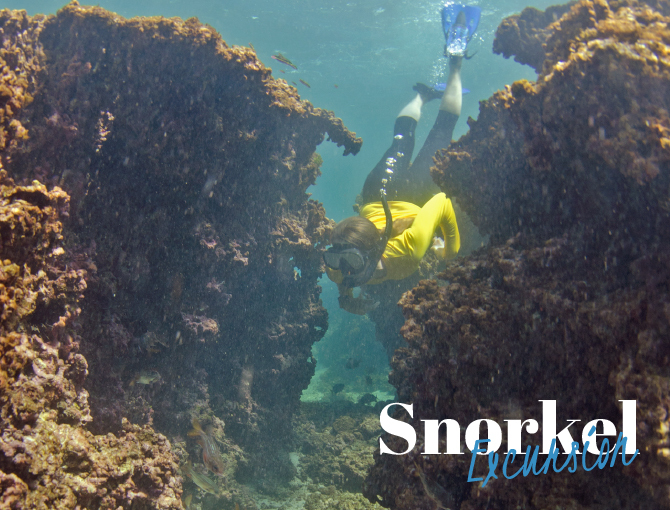 The beautiful surroundings of Punta Mita and the outside rocky shelf provide a perfect setting for beginners looking to catch their first waves! 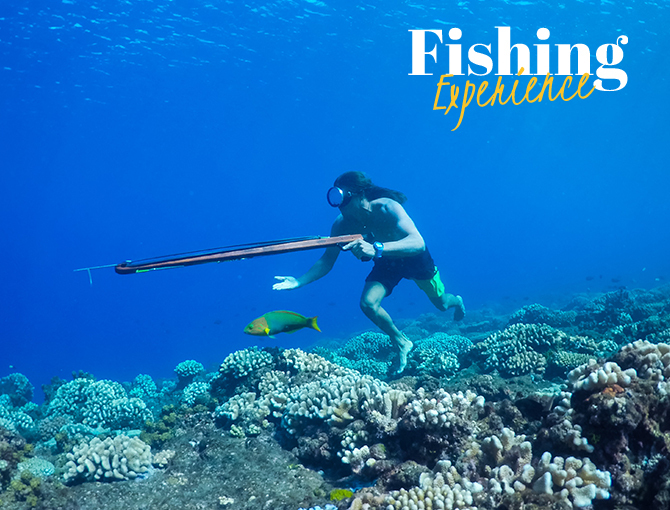 Experienced, professional, highly-skilled ocean ambassadors make up the core team at Punta Mita Ocean Sports. 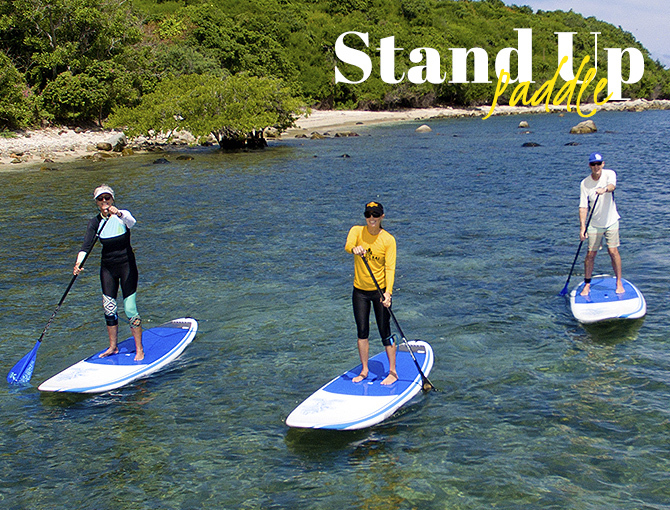 They’ll ensure you stay as active as you want in the tropical paradise of Punta Mita.